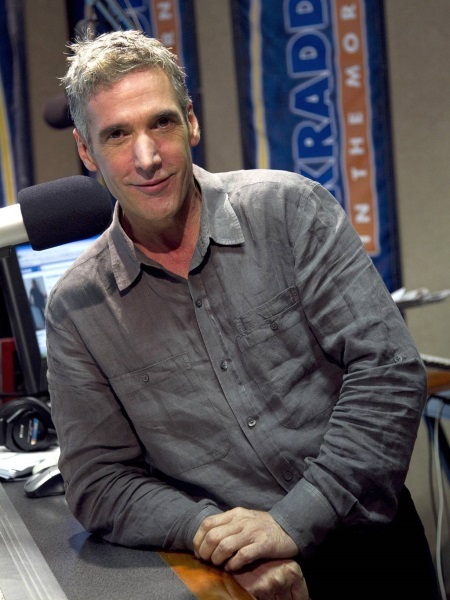 This weekend radio DJ Kidd Kraddick passed away. His show is the only one I could stand to listen to, and I probably listen to it almost every morning on the way to the gym and work. I hope the show, and Kidd’s Kids, will continue on. I currently have 11 posts in draft. When most people blog, I imagine that each post is a spur-of-the-moment thing (like this post is), and it gets written and posted in one sitting. Maybe it takes a couple minutes, maybe a few hours with a pot of coffee. Most of mine tend to take days if not weeks. I like to write reviews, so it takes a lot more time to really get into what I’m reviewing, collect my thoughts, and then work on how to even structure the review (I try to avoid templates or any other rigid structures when possible). Also, since this is something I do on my own, not getting paid, and no deadline set, I am a bit lax on getting posts done in a timely manner. 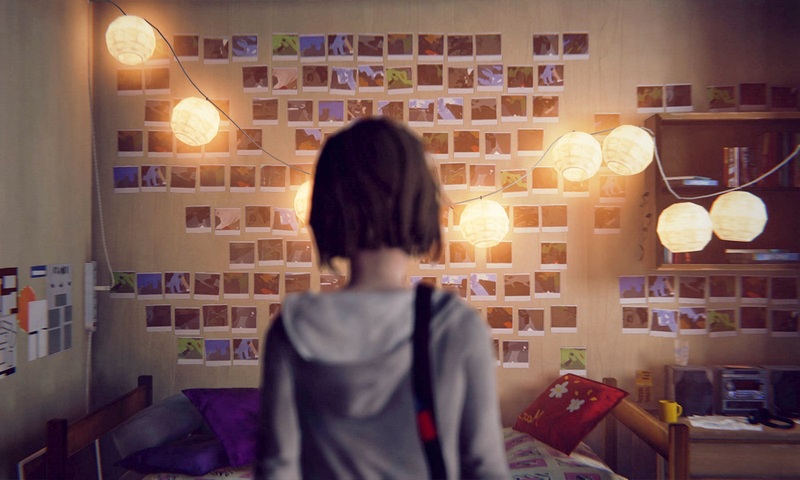 It also feels weird for me to upload such a short post. Yeah I could have posts that even just have a link or image I’d want to share, but I don’t really do that anyways (I’m not on Twitter, Facebook, etc.). One nice thing about having many posts in draft is that I can easily see what kind of things are on my mind, what interests me now. Ideally I’d like to write about a number of topics with a fair number of posts for each, but that usually isn’t the way my mind works.